Hi all, the U13s team vs Thirsk in the Hambleton Lg this Sun 8 Jul is as follows. 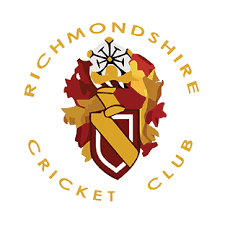 Please meet at Richmond School by 09:45 for 10:00 start. This is 1-11 format by request of opposition, I'll do my best to keep all involved.